Which is not a Harry Potter book? Question: Which is not a Harry Potter book? 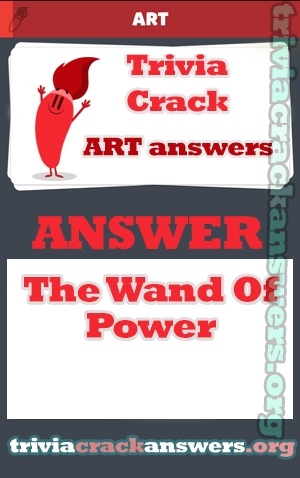 Answer: The Wand Of Power. Wie wird die britische Flagge auch genannt? Chi scrisse “Il pendolo di Foucault”? What band’s singer is also a pilot?